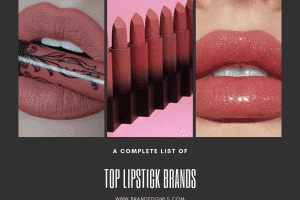 Most Expensive Cosmetic Brands 2018. The updated top 10 list of the most expensive cosmetics may not include all of the most famous cosmetics or may have a renowned brand name, but still, their rates have managed to go up to the sky and make customers wonder how they can possibly afford them while being economical, which is the wishful thinking of apparently every citizen. But these brands of cosmetics include some which really will be worth your money for the good and for the better. 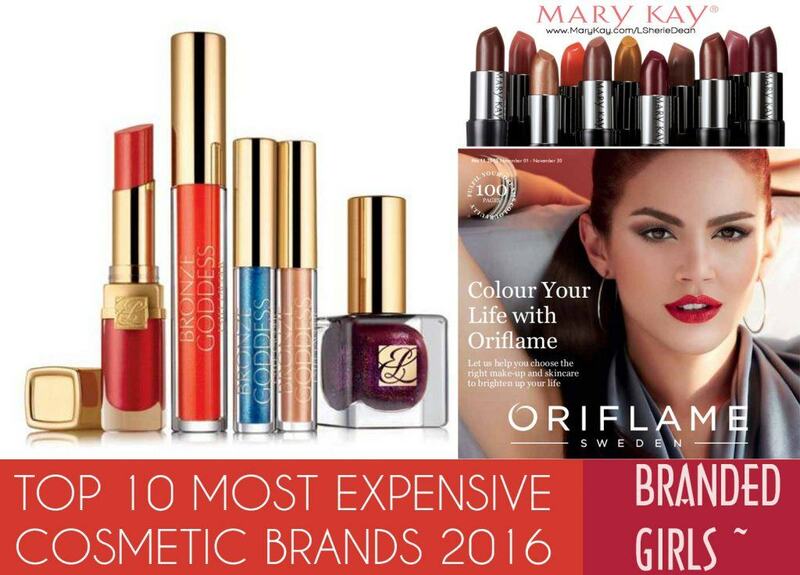 So have a look at the top 10 most expensive cosmetic brands in 2016 and figure out which ones are spending on with the best of results. Happy putting on makeup! So let’s get started from the 10th most expensive or the least expensive brand in this; Smashbox. It was initiated in the Culver city by two brothers — Dean and Davis in a creative photo studio. 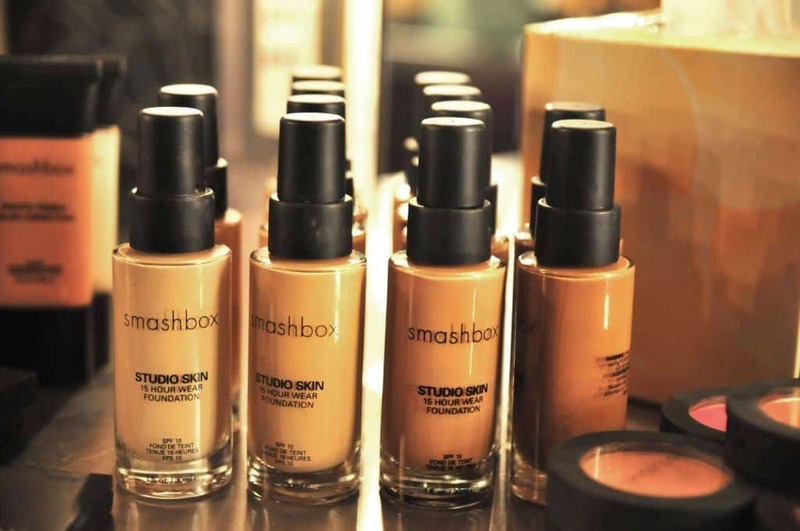 The Smashbox focus most of its products on the eye makeup and lip colors. And the reason they march off your budget is because of the unique oil properties in their formulation of products. 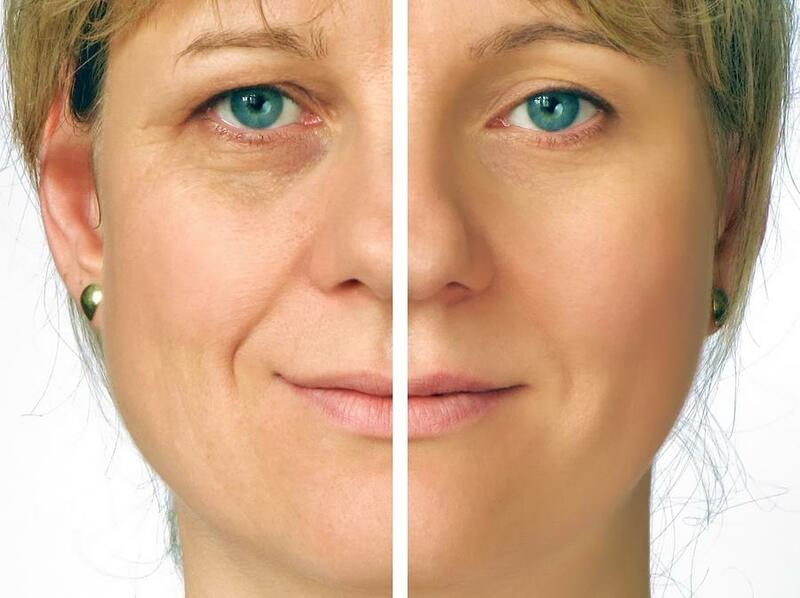 Nu skin beats all because of the brilliant anti-aging formulation used in its products. 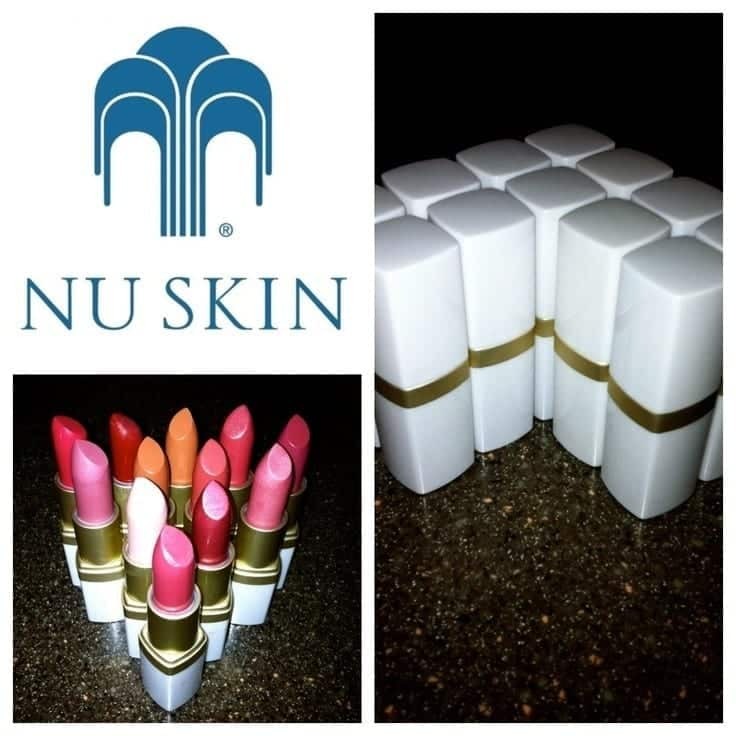 Products of the Nu skin contains a lot of anti-oxidants which makes it chemically suitable for all types of skin. They may not have satisfactory fragrant properties but surely is very effective in giving absolute UV protection. 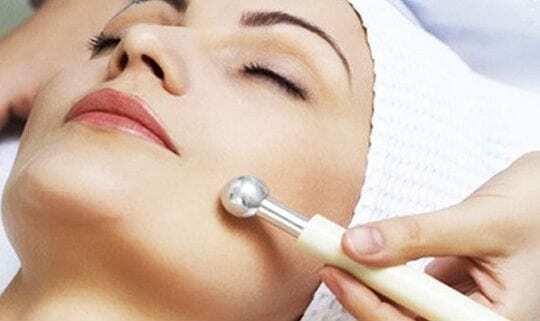 Many people also use its products for skin treatments as well. The truest follower of the women’s beauty and whose products are only meant for all women’s prettiness is none other than Elizabeth Arden. 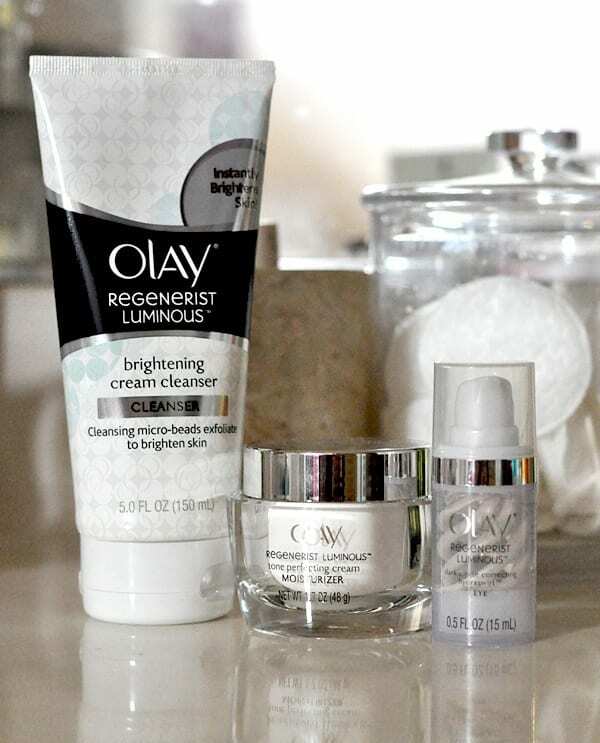 The women-oriented brand has been charming people since the world war I, where it kind of brought light to darkness by servicing US women with the best of these beauty products. 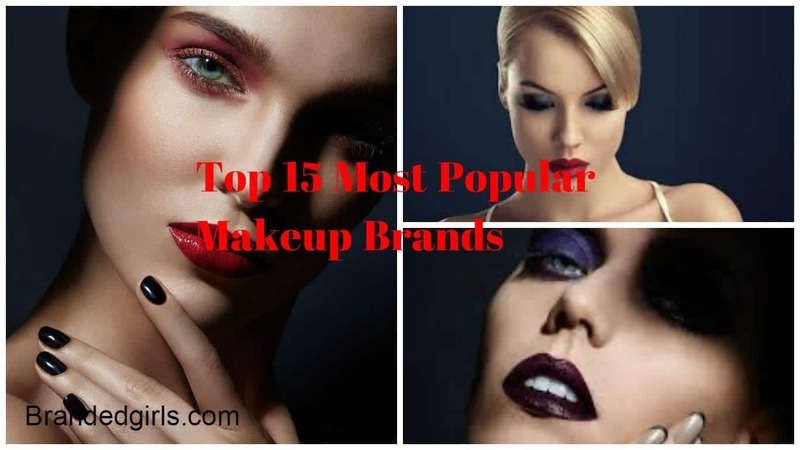 Although it masters in the lip colors and mascaras for women, it also has been lately providing all kinds of beauty products for women to buy. In 2011, it attained a net income of about $40 million. 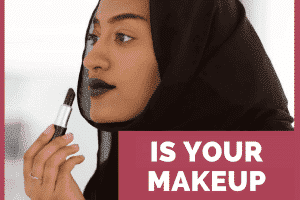 Some healthy fruits from Africa and Mediterranean are used to manufacture these makeup products and the brand apparently has the customer’s healthiest interest at the priority, which is why they are equally expensive. 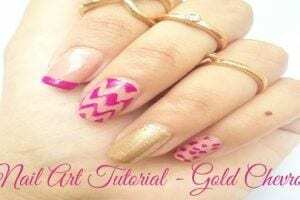 Hence, artistry falls as one of the products that are worth your money. 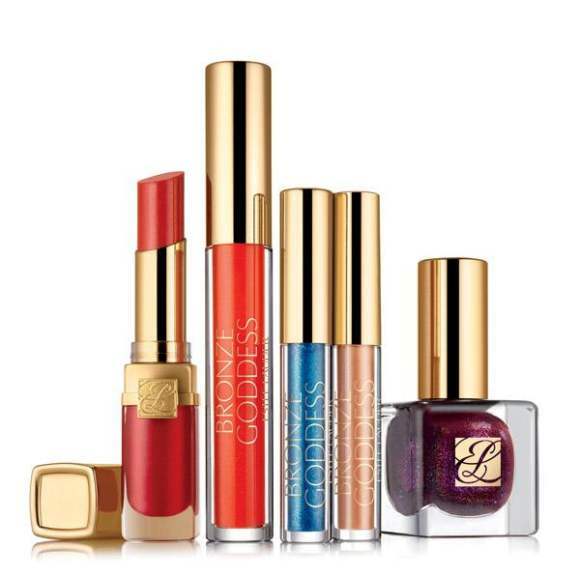 Estee Lauder was initiated in the 1946 and is now well-establish fashion and makeup brand that is well-worth when it comes to being prestigious. The reason is left others behind in the race was because it was the first brand which initiated the second line of men skin care and health products. 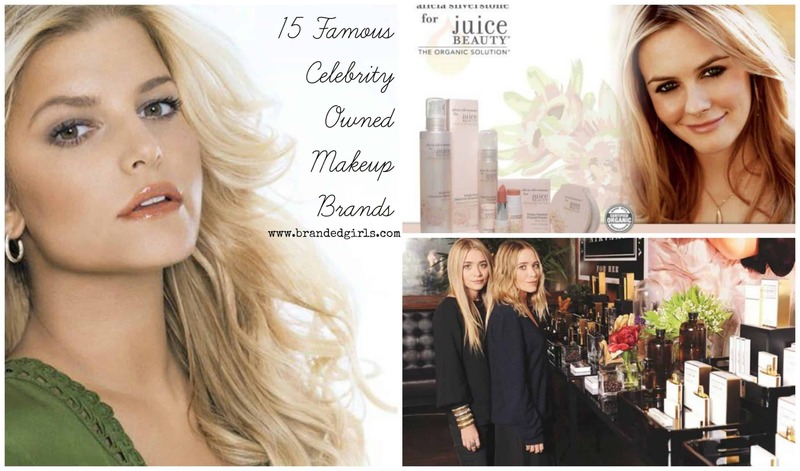 It provides all kinds of beauty products for both men and women. Its sale is now above $10 billion and as of some researchers, its best products include lip colors and mascaras. MAC was founded in Toronto, Canada. 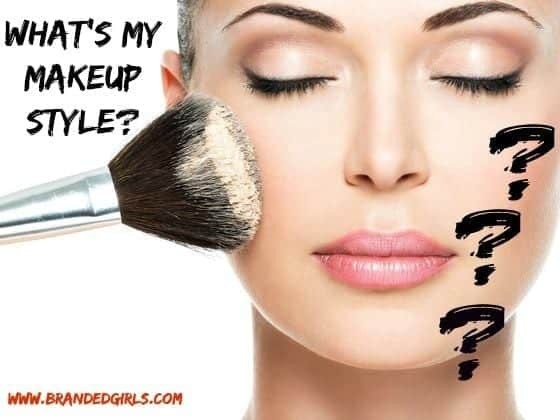 This brand was specifically designed for professionals and the makeup artists who want to pursue a career in the makeup industry, but now it has become more general and is apparently available for all kinds of customers to use. Its products are reliable and authentic which has demanded more rates for themselves. The reason why so many customers are preferring it is because of its extremely easy usage of products. So as we all know, LO’real is practically the largest cosmetic brand there is and also the most known makeup and cosmetic brand. What further makes it so desirable is because it is headquartered in the city that is most associated with fashion and glamor — Paris, France. 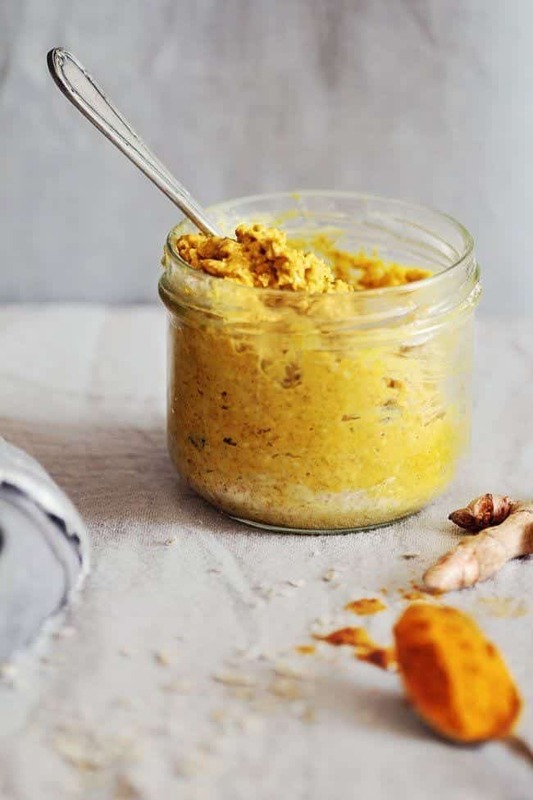 Apart from makeup products, its hair products are also skyrocketing towards an increase in sale, because apparently LO’real provides the best possible. Hence, it makes one another brand that is every bit worth of your money. The company has nearly 72,000 employees who tirelessly work in multiple shifts to make LO’real such a success and an absolute blessing to customers. Mary Kay Ash founded the brand with her name in Texas in 1963. 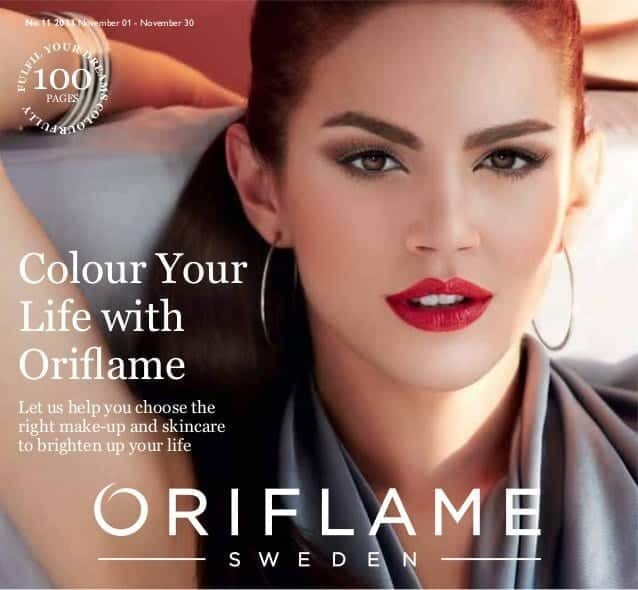 The training they provide their consultants has resulted in the brand being second most expensive cosmetic brand in the world. They invest a whole lot on their staff of workers which includes only the best artists, designers, and scientists who also serve as the sales agent. And this is why they offer a good sum to their staff while keeping their quality products expensive. The extensive amount of training given to their workers result in products being right up to the level of customer satisfaction. The Mary Kay company has apparently been running the brand like an organization with the highest level of professionalism like any other large corporate firm. 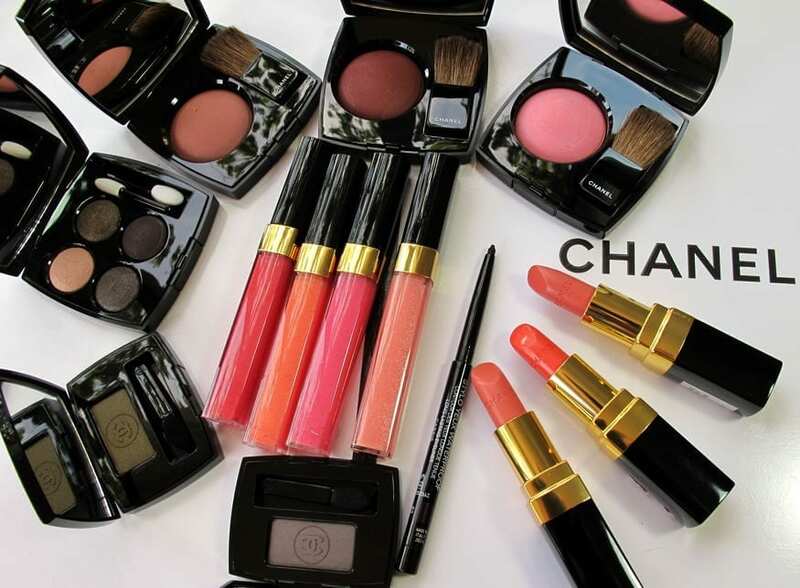 Although Chanel does not only offer makeup products but also all other kinds of fashion accessories, it still seems to be the costliest cosmetic brand and beats all the rest. 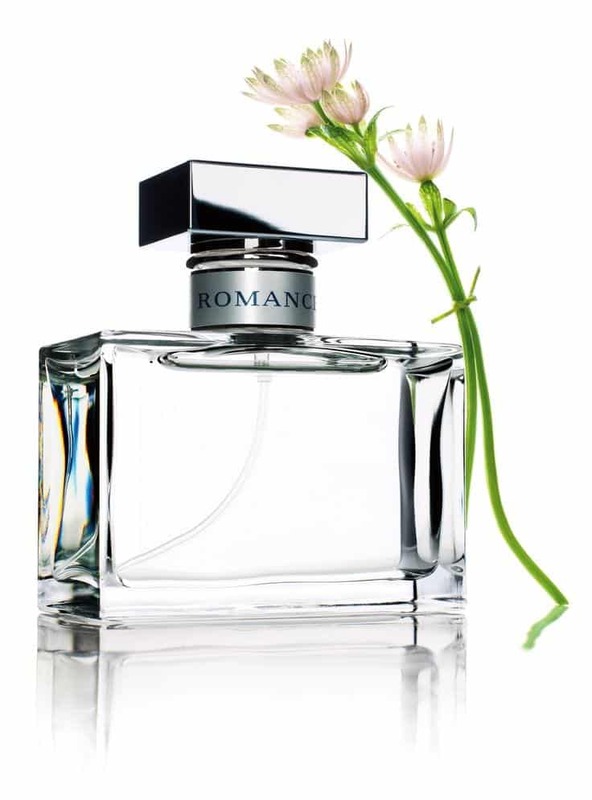 The brand is not apparently the best or better than LO’real in any case as they don’t have any unique formulation or a more skilled firm, but rather the fact that it has been on the platform since about 1909 when Coco Chanel initiated it. 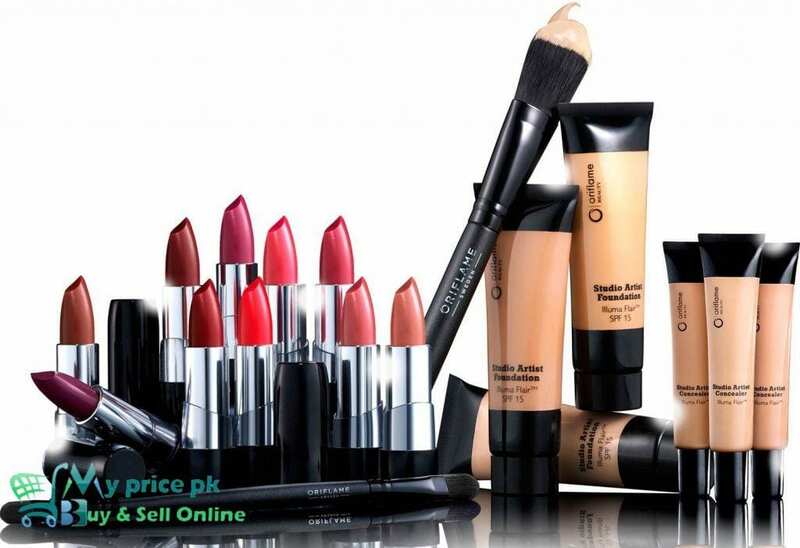 And up till now, it has expanded into a gigantic fashion brand and therefore, sells its cosmetics on the same page.